We are a team with rich coding experience, among financial trading, IT architecture, mobile app development and cryptocurrency trading system. Most of our members came from 'Google', 'IBM', 'Tencent', 'Alibaba' and online broker trading companies, and we are exercising 'Agile' product iteration, MAP and data marketing to drive growth. 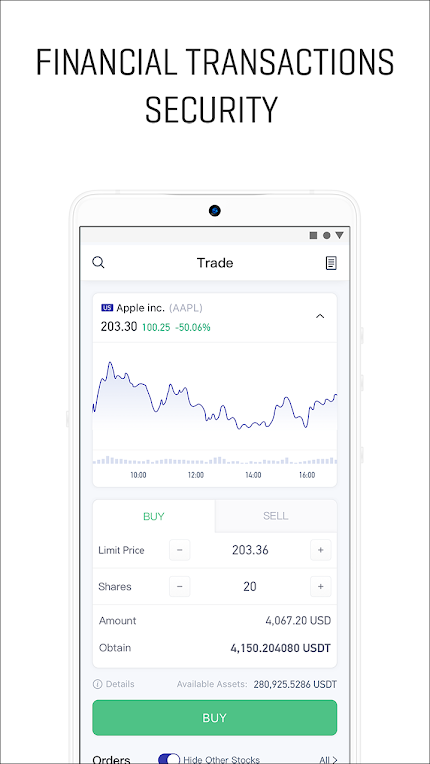 To extend the trading scenario as online stock investment platform and bridge the cryptocurrency world to traditional financial system should be the most challenging aspect of this mobile app. Similarly, data transmission encryption and security, high-availability online trading services, high-bandwidth I/O capacity, the breaking-through cryptocurrency-to-stock trading mechanism, and most importantly for 'HOX' users: the simplicity and quality of product UI designing for easier and better user experience (UX). We are now 20+ people including marketing and customer services members, and we are recruiting the best developers, stock trading advisers and product designers worldwide. 'Apple' products and its products' philosophy: simplicity. The 'Robinhood' app: their business model. 'Tesla' & 'SpaceX': first principles thinking. 'Spotify': UX design & profile mapping with big data AI. It has been already 3 months of team efforts on the current 'HOX' app (iOS + Android). Let people invest across the global stock market with cryptocurrency, no boundaries, no limits, fast, easy and secure. 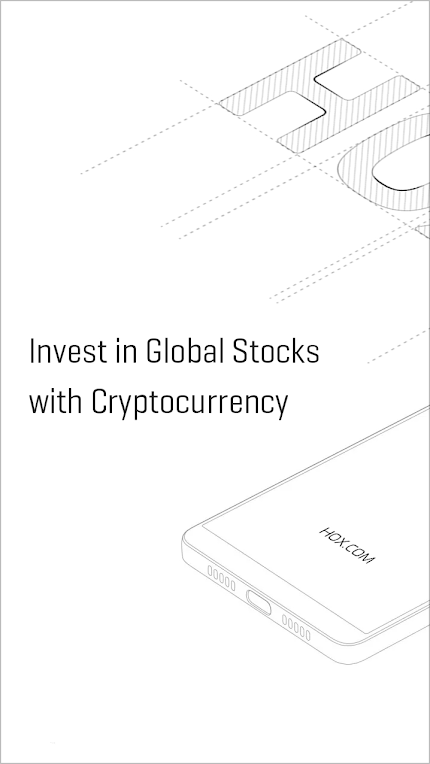 Buy stocks with cryptocurrency, 'HOX' is the inventor and the only app worldwide at the moment. The app has a breakthrough business model and IT architecture for bridging cryptocurrencies and traditional stock trading system, as well as data-driven growth methods using big data and AI analysis algorithm. • More and more mainstream cryptocurrency deposit support, such as BTC, ETH, EOS, LTC etc. • New access and trading permits for stock markets in emerging economies, such as India, Korea, etc. • More social-network login & authentication support from 'Twitter', 'Instagram', 'Line'. • User Message Center for both iOS and Android. 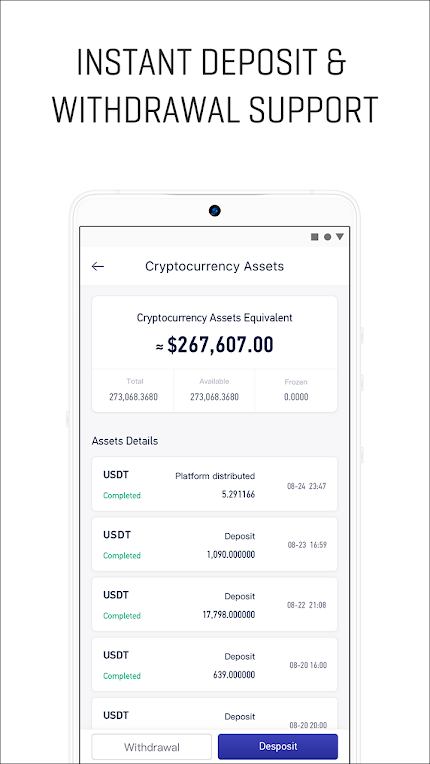 • New UI optimization for better user experience for crypto deposit, stock trading, and news articles viewing. • STO (2019 Q1). We are confident that 'HOX' is the future way for doing global investments with the power of cryptocurrency. 'HOX' is open for each individual to try out this cutting-edge app with any amount of stock purchases, to experience the technical beauty and super convenience of the cryptocurrency, and all that very easy, secure, and fast. 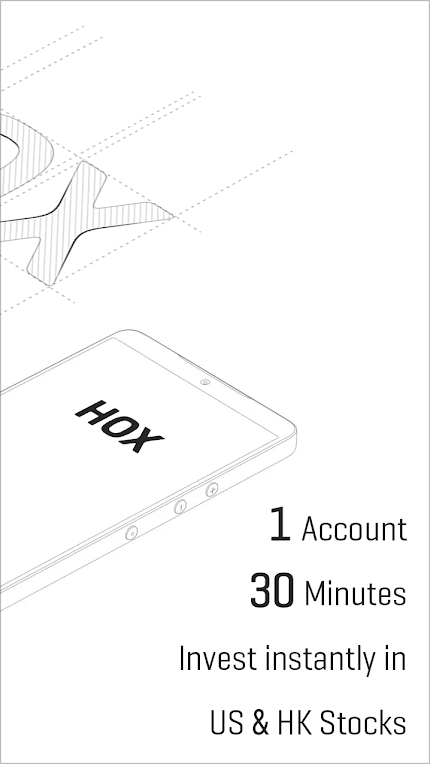 About App: HOX is committed to helping users invest in global assets through blockchain technology. • The world's first exchange platform investing in global stocks using cryptocurrency. • Available in 19 languages with global customer support. • Ensured transaction security and stability through adopted SSL technology, multi-signature encryption currency wallets and offline asset management. • Supported by 'Interactive Brokers', the largest electronic brokerage firm in the United States, and supervised by the SEC ('U.S. Securities and Exchange Commission'), FINRA ('Financial Industry Regulatory Authority'), NYSE ('New York Stock Exchange'), SFA and other regulatory agencies around the world.